If you are implementing Charlotte Mason styled composer study into your homeschool, Chopin is one of the great masters you will eventually include. 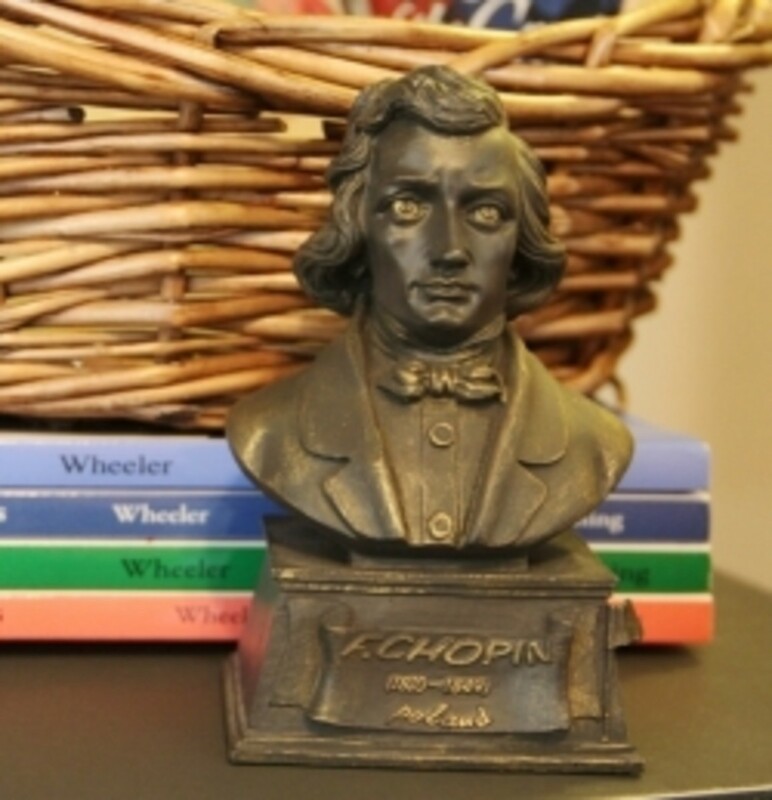 Everything you need to plan a Chopin unit study or composer study is right here -- books, audio, printables, and ideas. The main element you need is music so that you can expose your children repeatedly to the sounds of Chopin's compositions. But there are plenty of additional materials you can add to complement the music. Charlotte Mason encouraged teachers to gently expose children to composers by listening to the music of a single composer for an entire term (6-12 weeks). 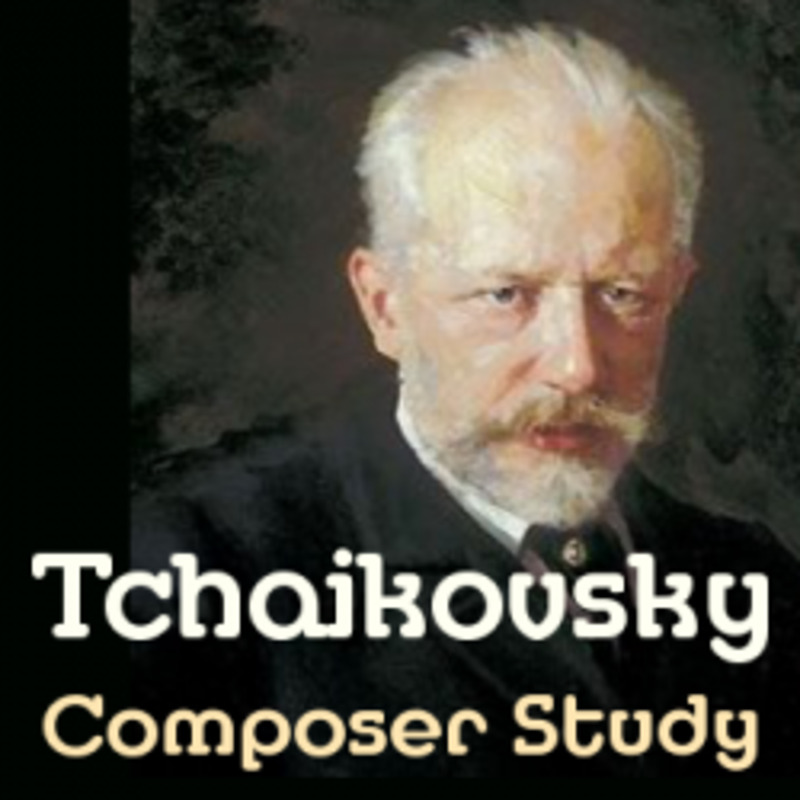 These short but repeated listening sessions would create a familiarity with the composer's style and pieces. So step one in planning your Charlotte Mason Chopin study is to find some Chopin music. I prefer the "Best of" type of collection CDs because I don't have to research and locate famous pieces. Then play that music each day (or as often as possible). Maybe it can work into your schedule as background music for mealtime, chore time, or even while doing math or crafts. Be sure to remind your children each day that they are listening to Chopin so that they associate the music with the name. 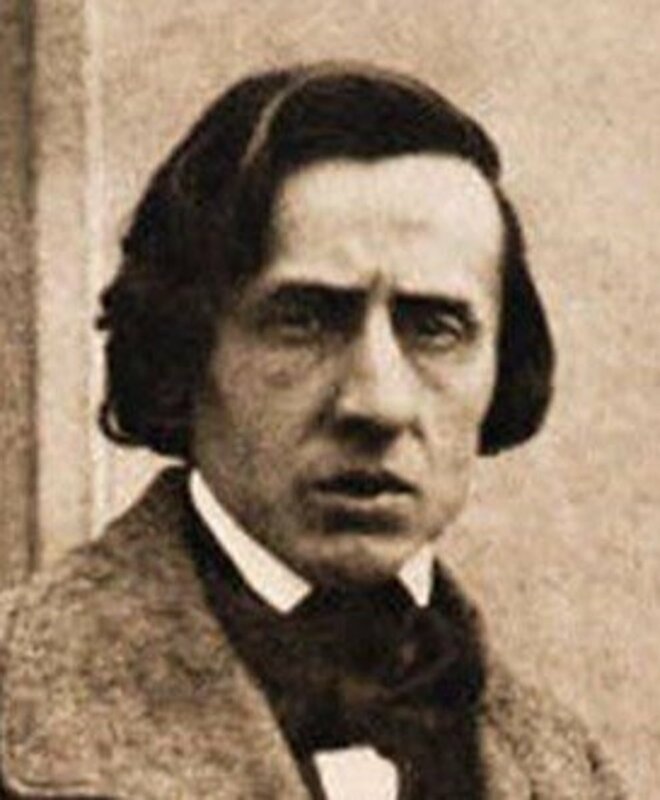 You can listen to Chopin music for free at LAST.FM. And if you can play music yourself, you can use this Free Chopin sheet music. A more dependable option is to have a CD of Chopin's music. I prefer these "Best of" compilations because I don't have to research what are the composer's most famous pieces. The CD has a well-rounded assortment of his different types of works and always includes the most famous pieces. Play this CD each day, or as often as you remember, during the term. Over time, your children will grow accustomed to the sound of Chopin's music. Don't underestimate the power of short but consistent exposure. It really does add up. This is beautiful piano music. Just let it play as you browse the rest of the lens. 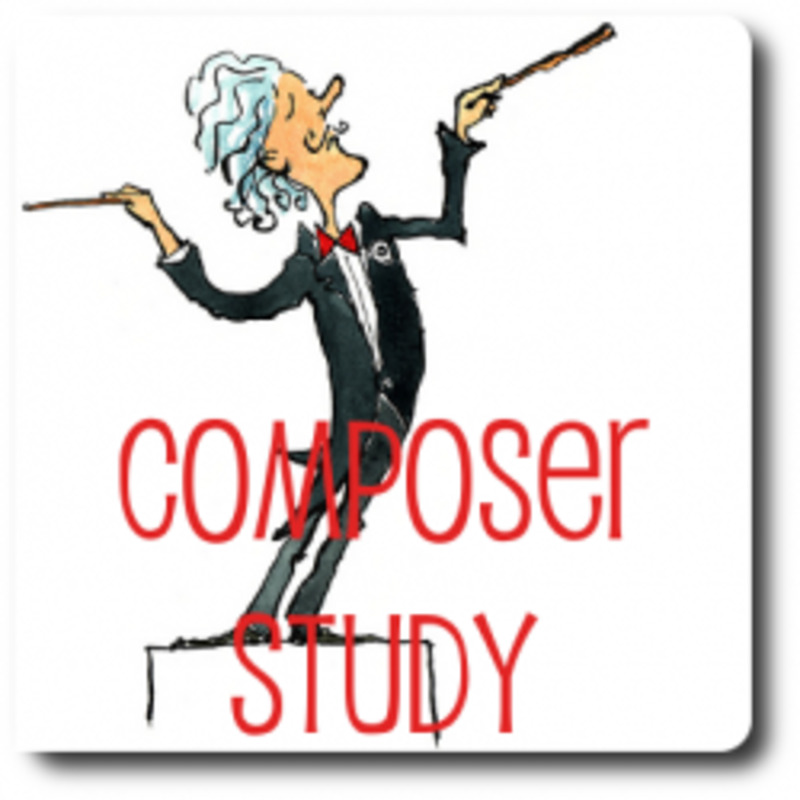 Composer study doesn't have to include a biography of the composer. But the background information is an extra that many moms like to add in. I find that tying the composer to a historical period is beneficial for my child's overall understanding of history. We generally add the composer to our timeline as well. The companion disc for the Opal Wheeler biographies includes audio files of the music excerpts written in the book. Since I can't play music, I rely on the CD to allow us to hear the composer's music. Also on the CD are files with all the illustrations in the book. These make great coloring pages or notebooking pages. This series offers a much more cursory overview than the Opal Wheeler biographies. The picture books have humorous cartoon style drawings mixed in with realistic images. These picture books are written on a very low reading level so that beginning readers can read them themselves. 5knights3maidens shares this free minibook template for Chopin. A simple notebooking page from 5knights3maidens with lines and Chopin's name at top. If your children like word search puzzles, try this Chopin themed one. Twisty Noodle offers this customizable printable where you can include manuscript or cursive handwriting practice.. This coloring page has the same graphic as the Twisty Noodle page. But this coloring page is just Chopin's head and no text. 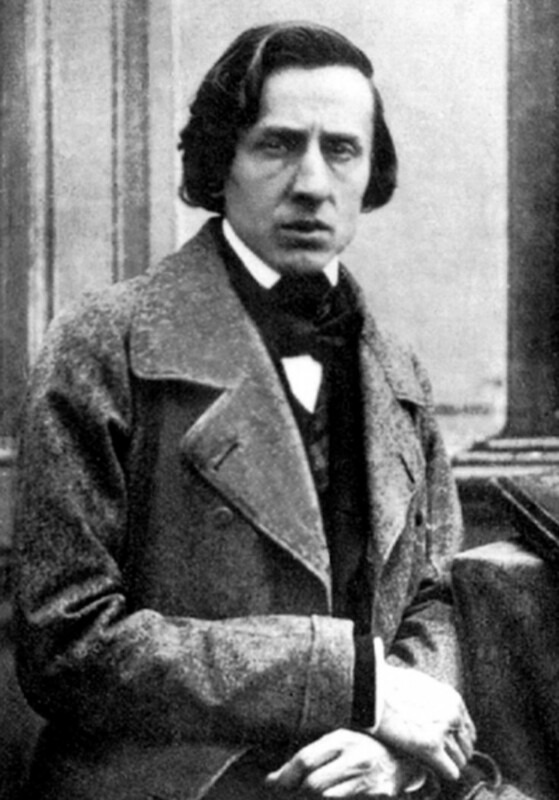 Try your hand at playing some Chopin or just include some sheet music in your composer study notebook. If you missed this free printable from above, here is the link again. I made a small poster with an image of Chopin to hang prominently in your homeschool area. Refer to it, especially when you are listening to his music. This is the jackpot when it comes to composer notebooking pages. 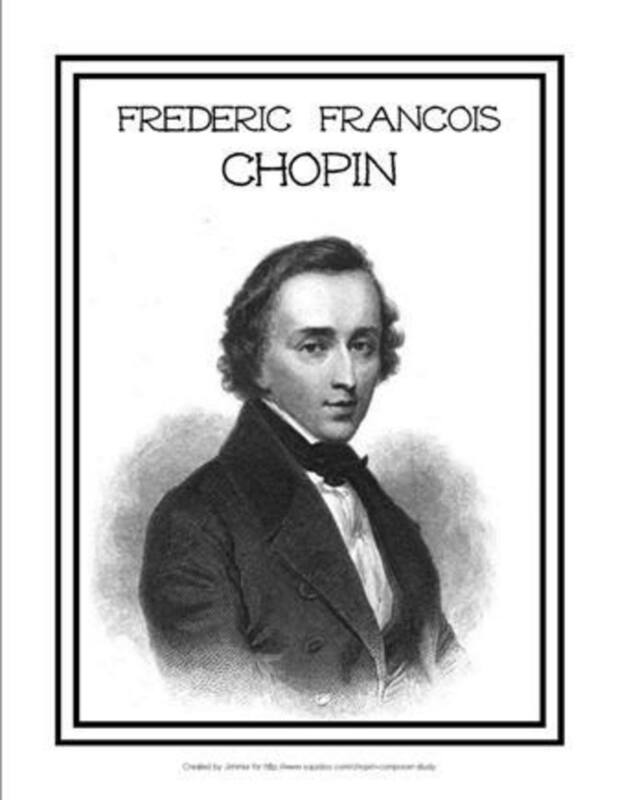 Download a free set of 21 Chopin notebooking pages. These free audio programs are specially designed for children. They are and full of both information and music. I have this set of music. It's a fantastic overview of Chopin's works. Listen to it each day for an entire term, and your children will grow so familiar with Chopin's sound that they will begin to recognize his music in other settings. 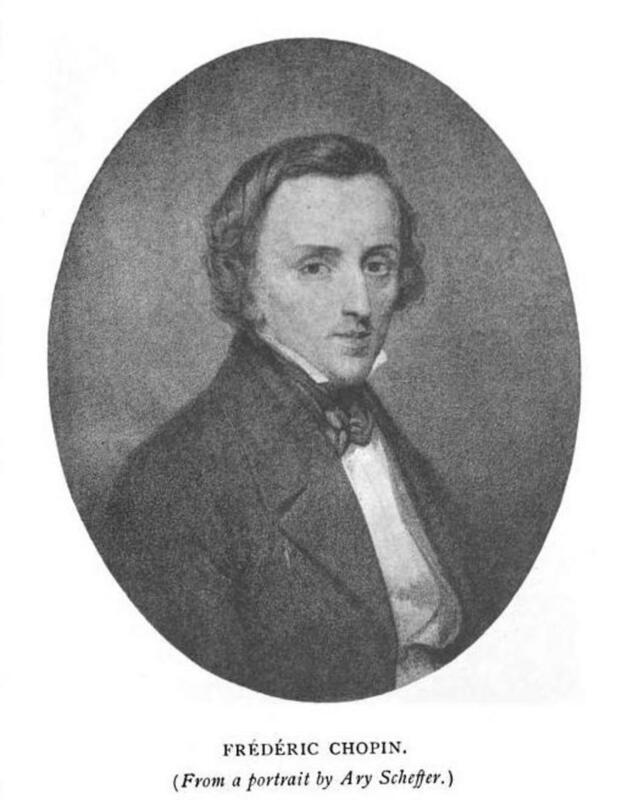 This blog post is in Italian, but you don't really need to read it go glean from the wonderful images of the Chopin lapbook that Sybille's son made. It's amazing. Thanks! These hubs are imports from Squidoo. I am embarrassed to say that it's taken me a year to get the momentum to edit them and get them moderately up to par. 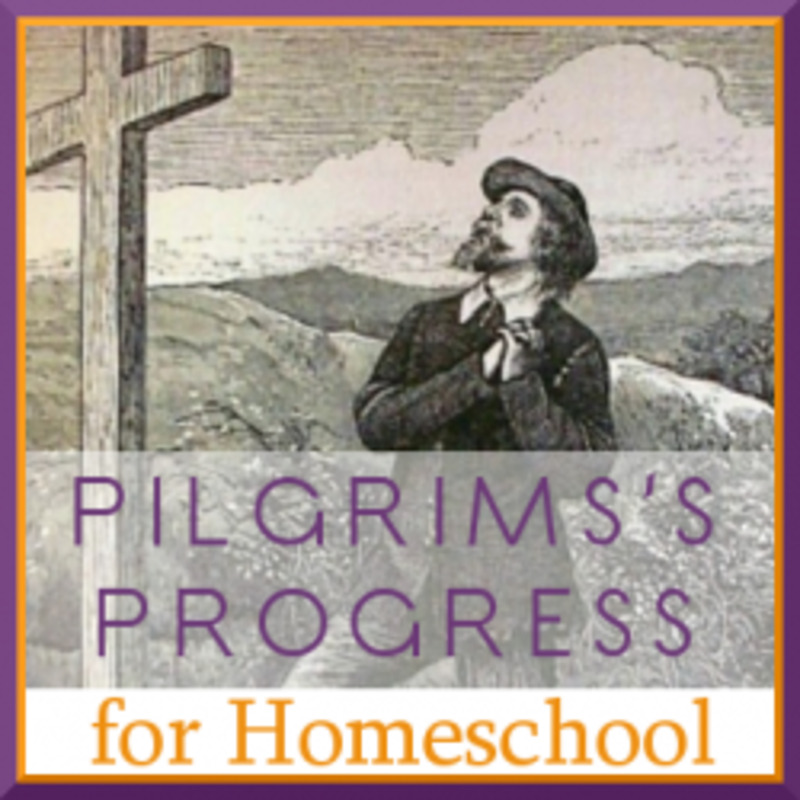 Another fantastic resource. Thank you. 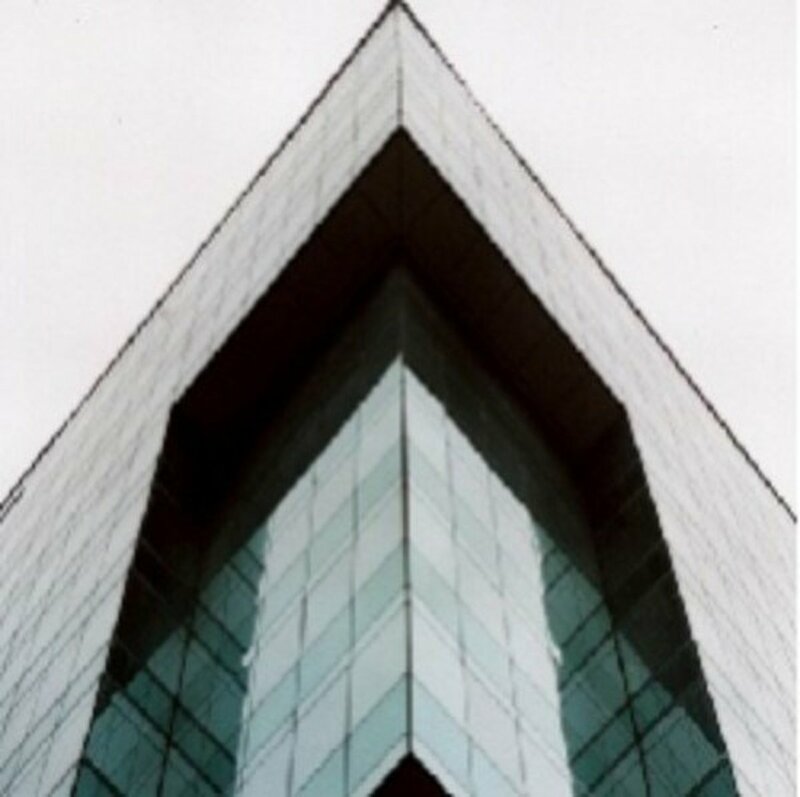 I have shared your hub. Great lens man! For those who love classical music I think will also love my lens about great Beethoven's Moonlight sonata! This is a great resource Jimmie! I am stuck on Chopin and his piano music....my favorite right now is Polanaise #2. It really was a matter of listening to his music over and over and my ear finally latched on and enjoyed it. Lots of energy. Wonderfully organized lens with loads of stuff for families to use in their music study. I love the printables.